Sending get well soon gifts is a unique and inspiring way to lift someone’s spirit. The more traditional get well gifts are usually flowers, which some hospitals now ban from wards, making a soft toy a great way to cheer up a loved one and let them know you are thinking of them. Whether you have a family member or a friend who is having to stay overnight in hospital, or maybe they are getting over a bout of the flu, we have get well soon presents to suit all ages and tastes. Bear in mind that a get well Teddy Bear isn’t just a get well soon gift for kids! Deliver a Speedy Recovery Helper. 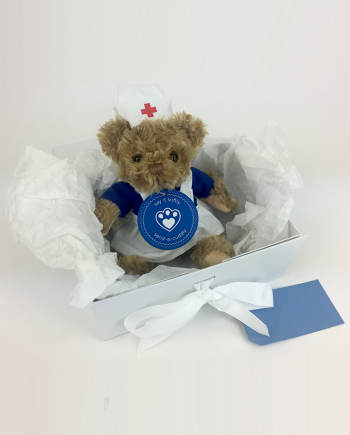 All of our cuddlies can be delivered to your home or to a hospital of your choice, along with your personalised message. We have some great gift ideas such as a soft, cuddly and funny Common Cold, a traditional Doctor and Nurse Teddies, and even a Zombie soft toy for someone who really is feeling like death warmed up! Of course there are lots of other get well soft toys guaranteed to raise a smile! Take a look and find your favourite. 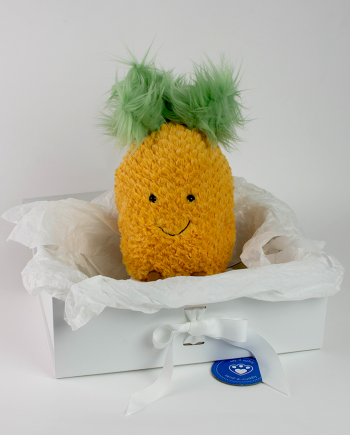 Our fabulous soft toy gifts are all delivered in luxury keep-sake boxes anywhere in the UK. Every plush toy is lovingly hand-picked and carefully packaged, along with your personal message. Chocolate bars can be added for an extra treat. 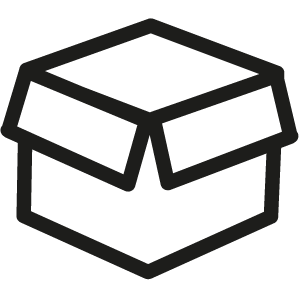 Guaranteed next day delivery is available (see Delivery Details for more information).